Hang on Mom. They will sleep through the night in no time. I so love my shirt! 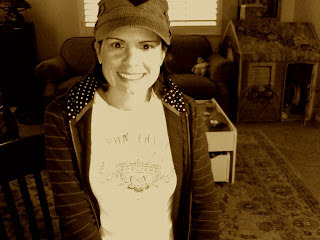 It is very comfortable & your shirts fit true to size, love that! 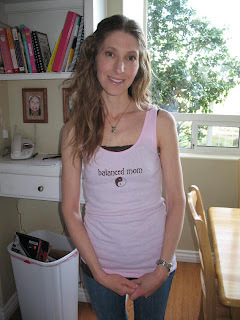 Jennifer from San Diego, CA is a balanced mom! 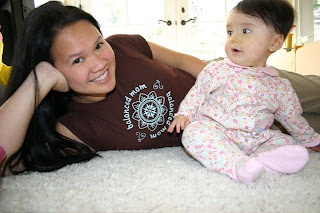 Bobbi Jo from Spring Texas showing us just why she is such a Happy Mom! Been a customer for years! Here's ONE of my favorite t-shirts. 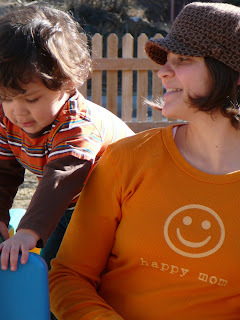 I am a mother of 3 boys ages 2 months to 4 years:) and am very lucky! People always ask me about my shirt. I LOVE MY SHIRT .. it's so comfortable and looks great with yoga pants or velour pants for the weekend, and of course, with jeans! 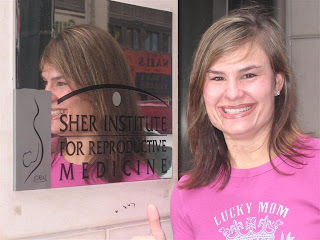 This is a picture of me in NYC by the sign of the doctor that was able to help my husband and I conceive twins after five years of infertility.....I am a truly a "LUCKY MOM!" I love this tee shirt, how it fits, what it says, everything!!!!! 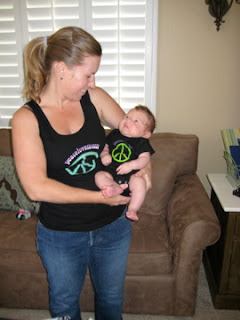 Kelly and baby Finnegan in their "peacelovemom/baby" shirts. She says "Thank you, and I love your clothes!" 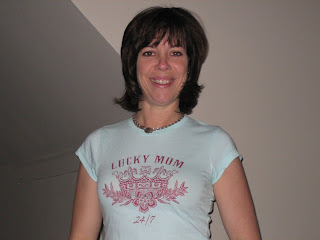 I love my Lucky Mom tee! 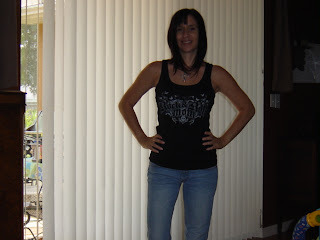 "Me wearing my favorite cool 'rock n roll mom' tank on my 41st birthday." Gina is a Mom to two girls age 1 and 21/2!!!! Thanks and we love your shirts! 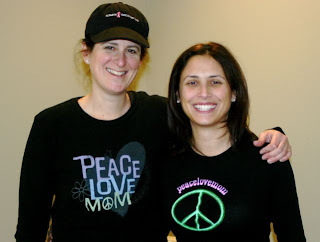 Robin from Olney, Maryland looks so great in "FAVORITE" PeaceLoveMom tee. I know you can only see part of the shirt but that's what happens when you're the mom and usually the one taking all the pictures and not in too many. 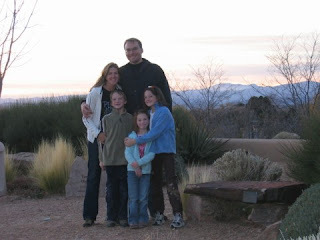 This is from a trip our family took to Santa Fe in November. 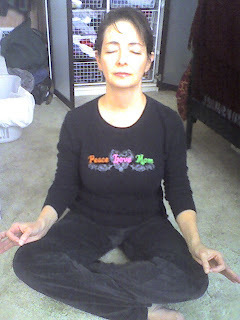 I love all of my PeaceLoveMom shirts. Thanks a ton! 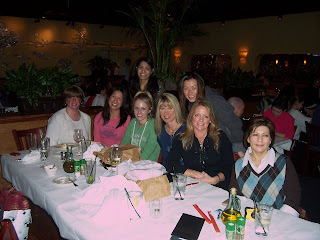 Love your products and company - you guys rock! 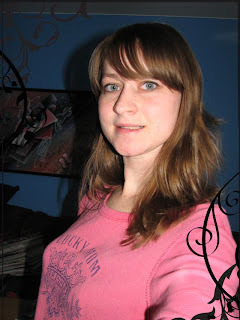 I always get compliments whenever I wear my Lucky Mom thermal--I LOVE IT!!! I love your products! I love being a mom of 2 beautiful adopted boys! I love these shirts! They are stylish and comfortable. A must have for any mother's wardrobe! 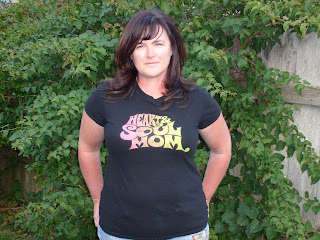 Lucia from Florida has several tees and a PeaceLoveMom belts! She says, "You have great stuff. I always get compliments." 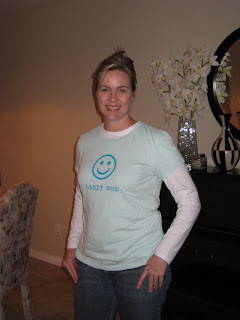 I absolutely LOVE my t-shirts and get so many compliments and fun comments when I wear them! You guys ROCK the mom world that’s for sure! My daughter is 19 mos. now and my sister’s daughter is almost 4. Thanks for helping us feel and look fantastic! 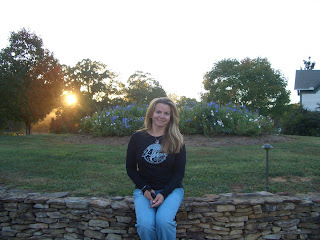 I've worn your shirts all over the world ... Korea, Hong Kong, Japan, Ireland, Napa, here is one from Barnsley Gardens in North Georgia! 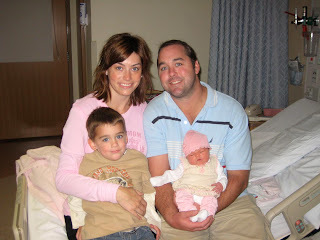 Proud Daddy Josh, Lucky Mom Kam, and Big Bro Aiden all welcoming Sadie into the world! Beautiful Baby Girl Sadie at 3 days old! Amy is definitely a Lucky Mom! Thanks for joining the celebration! 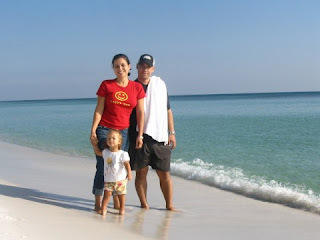 Lluvia, a Happy Mom, enjoying the beach with her family! I love my thermal so much that I never want to hide it. 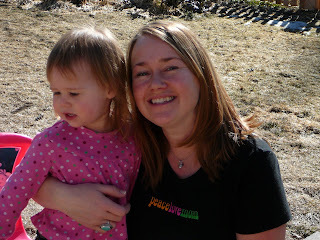 Amber, a PeaceLoveMom to three boys under the age of 4! 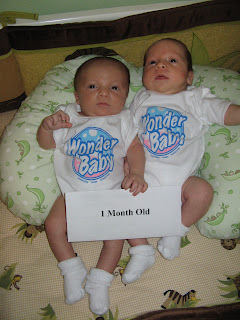 You really are a wondermom! We were so excited to meet so many celebrites in LA at the SAG Awards gift room event we attended. It was a blast. Thanks to everyone for joining the celebration of motherhood!